The Rotary Club of Washington Township will host a golf outing at Wedgwood Country Club on Friday, Sept. 22. 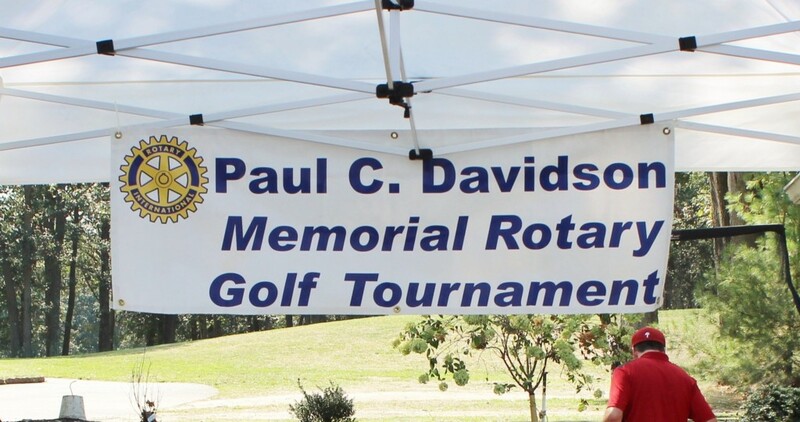 The proceeds will benefit various community projects as well as the Paul Davidson Memorial Scholarship Fund. Paul was vice president of the club when a tragic accident took his life seven years ago. Golfers will enjoy 18 holes at the country club beginning at 1 p.m. Registration begins at 11:30 a.m. Individual fee is $125. A corporate foursome of $550 includes a hole sign (reduced to $500 through Aug. 31). A box lunch, cash bar and buffet dinner will be provided. There are gifts provided to each golfer, cash prizes for longest drive, putting contest and closest to the pin. The golfer who is fortunate enough to hit a hole-in-one on a designated hole wins a two-year lease of a brand new car. There will be silent auctions with a gift table filled with prizes. For more information, contact Tom Kozempel at tkozempel@verizon.net.